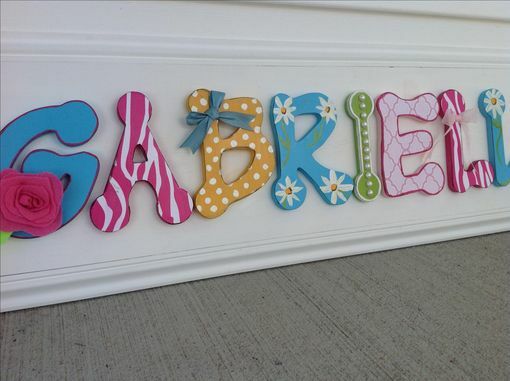 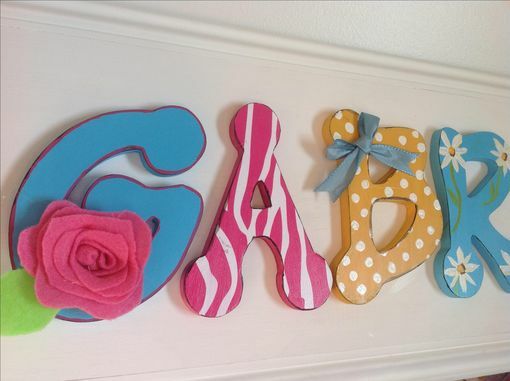 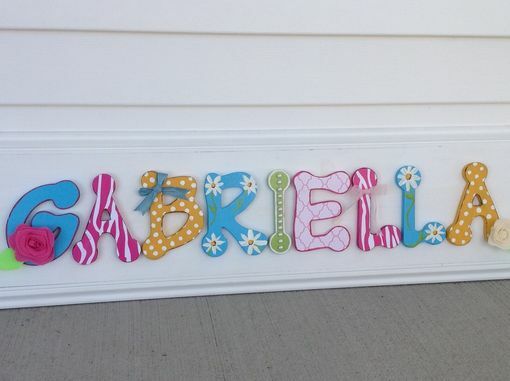 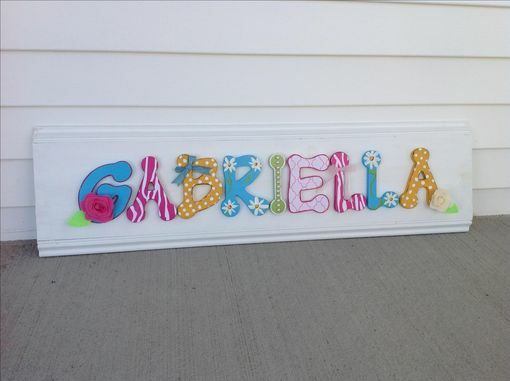 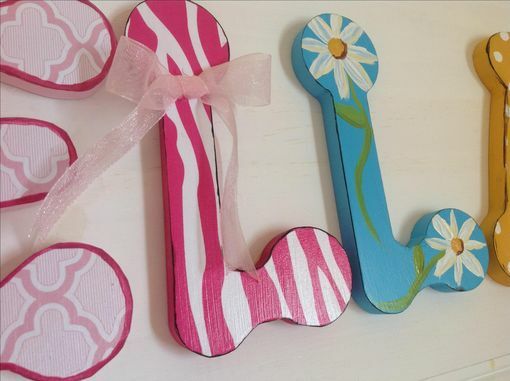 This sign is an finished product that can be replicated in the name of your choice. 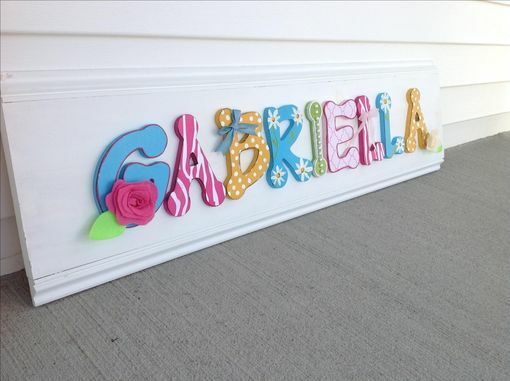 I customize to your desired size however there is an additional cost for additional letters and additional length and size of sign. I have had so much fun on this project!